Padmaavat Overseas First Weekend Collection. Record Shattering! 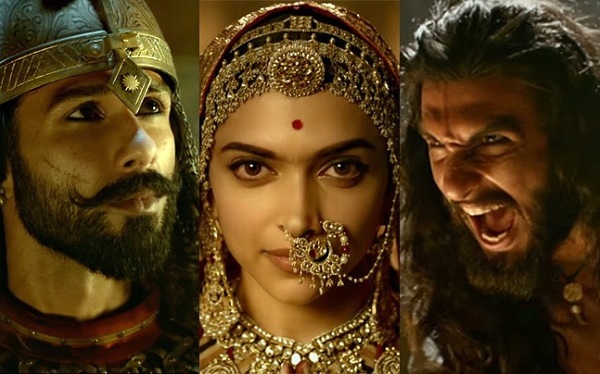 Padmaavat has smashed many records in Overseas box office in its extended opening weekend. Film has collected an estimated around $11.75 million in its extended weekend. Some screens are yet to be reported and figures may increase. Thus, Padmaavat has taken one of the biggest Bollywood opening of all time. Film is competing with everyone in Overseas. Terrific! Padmaavat has collected INR 74.5 crore in Overseas market so far. Film has already added a humongous INR 163.5 crore in India till end of Monday. Worldwide gross for the film is staggering 238 crore. Film has thus crossed 200 crore mark in extended first weekend itself. Film has collected 92-93 crore as distributor share so far from India and Overseas theatricals. Film need another 25-30 crore to break even and then all in profits. The way things stands Padmaavat will not only collect that cut-off mark and in fact it will make profits. Film should reach safety before the end of first week itself. Film is heading for a huge HIT. Question now is where film will stand in HIT zone. Ye to TZH ko dho dala wo bhi Christmas release na hoke. Sir, TZH released in Non holiday, 7 Padmavat released in Extended national holiday.